Given that everything as far as the eye can see is sitting under a blanket of snow, I thought I'd get in on the act and sit under my favourite winter white blanket while I catch up on blogging. I managed to catch the last train out of London yesterday so I'm happily tucked up at my parents' house and feeling very relieved that I will be spending Christmas at home! I hope your plans aren't being disrupted by the cold weather. So here I am, with an enormous pile of products in my eyeline to make sure I get through as much as humanly possible today! NuBo Cell Dynamic is a critically acclaimed super-powerful complex which activates cells to rejuvenate your skin. 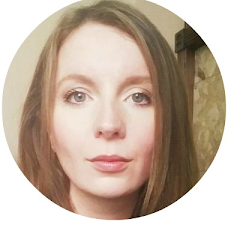 The innovative energy recycling system tackles anti-ageing on two fronts – crucially focusing on both the causes as well as the visual external effects. Traditional anti-ageing formulas force your skin to work over-time to generate collagen and elastin - ultimately producing damaging waste toxins and free radicals as bi-products. This results in a sluggish metabolic cycle and skin resumes its tired and aged look. 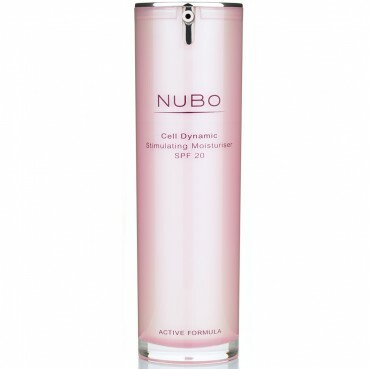 The unique NuBo Cell Dynamic patented formula goes beyond traditional anti-ageing approach. It re-invigorates your skin – not only fighting the damage caused by external free radicals but going much deeper too, inside skin-cells. NuBo Cell Dynamic advanced energy-recycling technology eradicates blocking toxins and radically improves the metabolic cycle to clear a pathway for effective delivery of bio active boosters creating a cycle of a self-maintained rejuvenation. Have you tried this brand, and do these high end luxury creams appeal to you, or are they simply just too expensive to justify?